Angelo Daut loves soccer so much, he’s willing to get up early on a Saturday morning to stand on the sidelines in the rain and watch teenagers kick the ball. Some of those teens, however, may go on to become Germany’s next biggest stars. 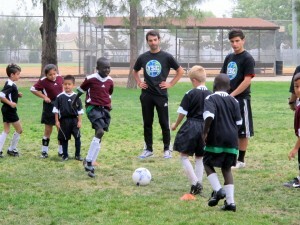 Angelo, however, doesn’t work with young footballer players for the fame and glory. 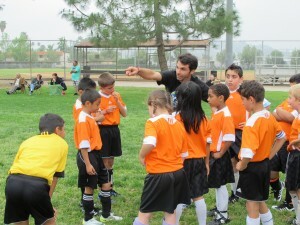 Rather, he’s focused on developing their character and encouraging them to continue their education. He wants to make sure they have plenty of opportunities – even after their soccer career. 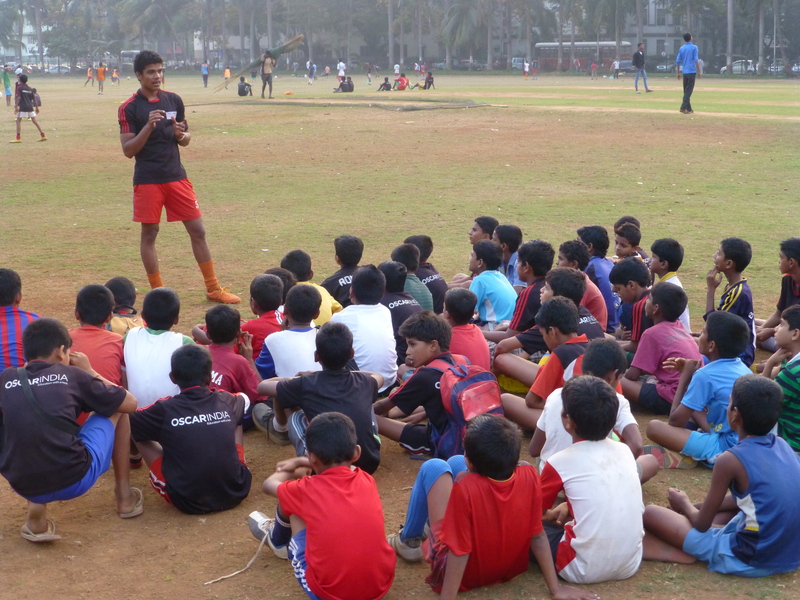 India is a country of cricket-lovers, so can soccer catch on? 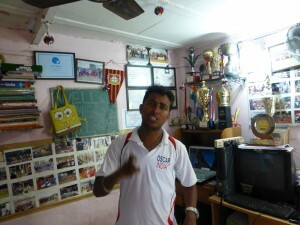 Ashok Rathod is convinced that soccer is the best way to give kids growing up in the slums a second lease on life. Teamwork, leadership, respect and communication come out of the game for 22 players. 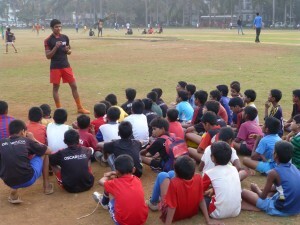 Having grown up in a Mumbai slum himself, Ashok knows exactly which problem the kids there face. Many start drinking and gambling as young as 10, he says, then get married early and drop out of school. 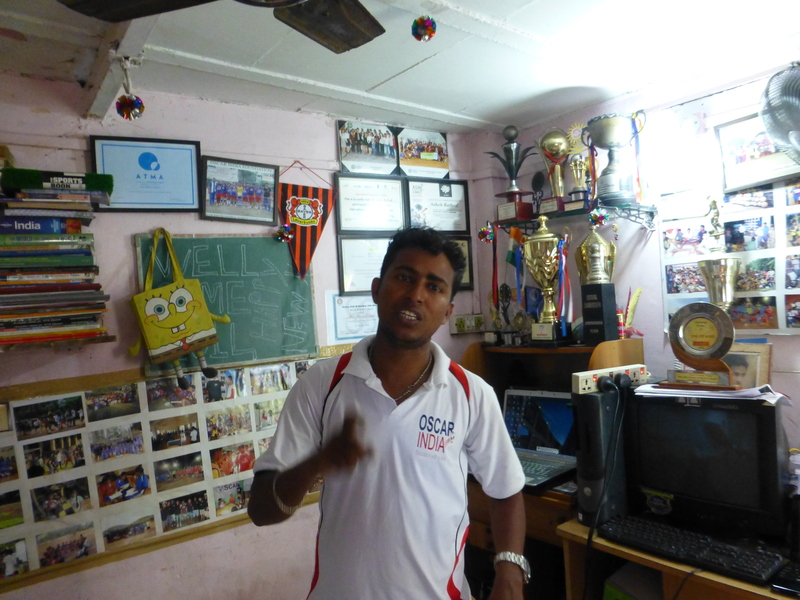 Committed to make a difference, Ashok founded the Oscar Foundation in 2006. 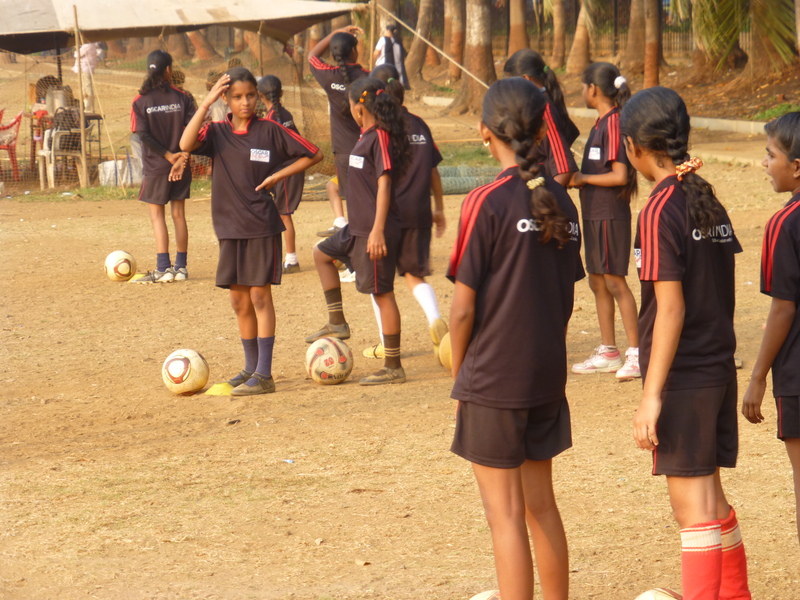 The team organizes soccer practices and matches for young people – but also provides an education program aimed at giving school drop-outs basic literacy skills.